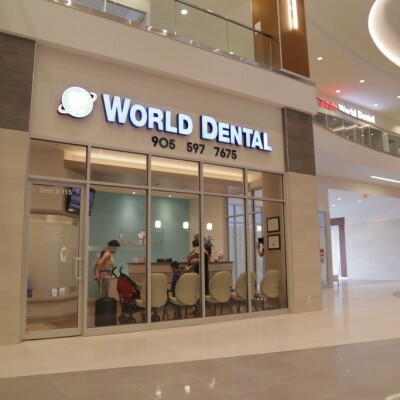 We, at World Dental Clinic, in Thornhill Ontario, aim at providing one location for all your dental needs. 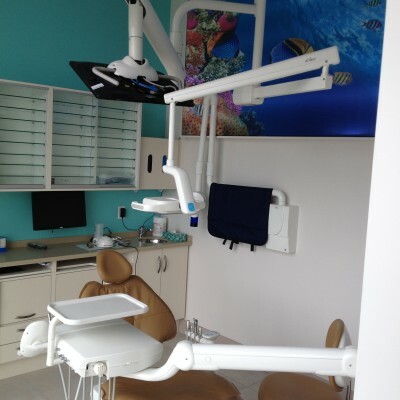 We have customized equipment for your oral hygiene based on age and oral health conditions. 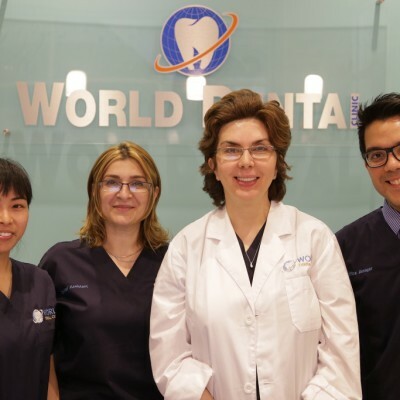 We provide personalized preventive treatments as keeping a smile on your face for longer is our aim. Our treatments are virtually painless thereby contributing to your complete comfort. We invest in technology that will make your experience pleasant with us. 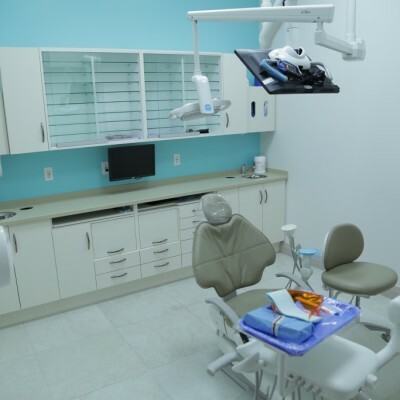 We ensure you that you will feel confident about our dental services like Family Dentistry, General Dentistry, and Cosmetic Dentistry. 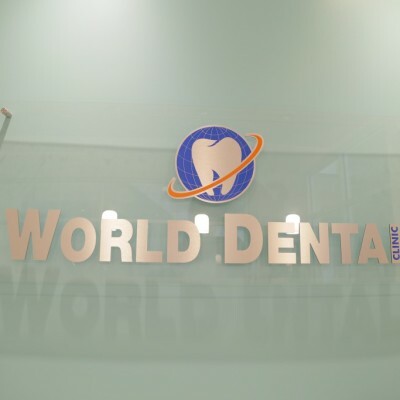 We always try to ensure that every patient receives dentistry services with most innovative treatment technique. Our success is forever and the beautiful smile on your face.